What Is An Early Childhood Learning Center? Will An Elementary Christian School Help My Child Build Character? 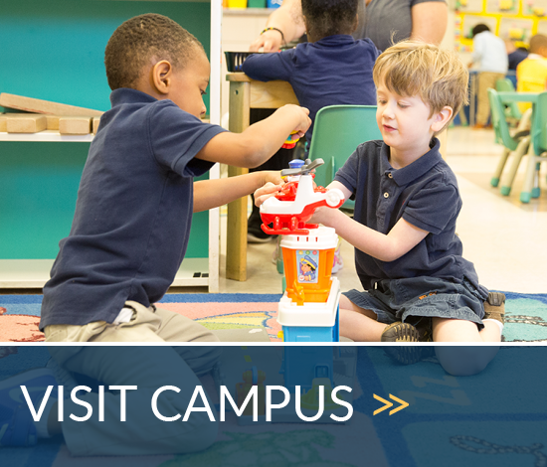 Will My Child Be Nurtured in a Preschool Christian Academy? Preschool Curriculum: What Will My Child Learn in Preschool? Preschool Readiness Checklist: Is your child ready?